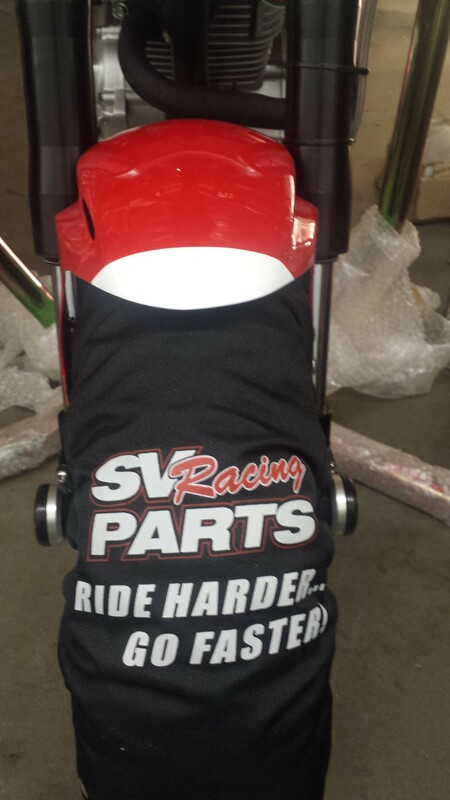 SV Racing Parts, 2019 Series 3 Temp High Quality Tire Warmers for 10 Inch MiniGP and MiniMoto Motorcycle Wheels allow the Small Bore Motorcycle Racer to use a High Quality Tire Warmer Specifically Sewn to fit their Tire Sizes at a super affordable price Shipped Free in the Lower 48 States of the USA!! 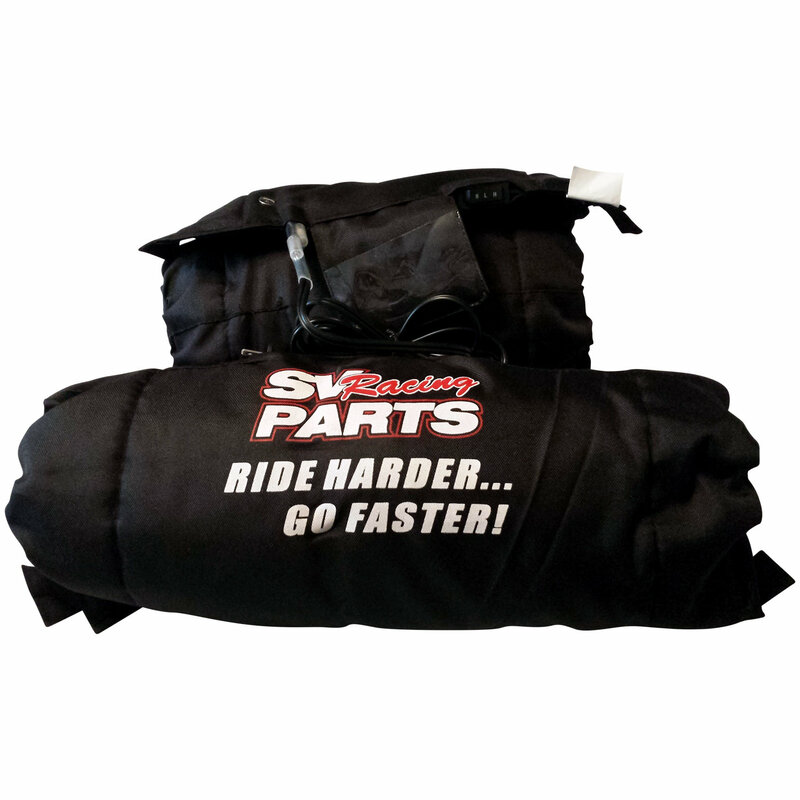 The Set Includes Front and Rear Tire Warmers with a great looking Carrying Bag to make storage and Transportation easy. 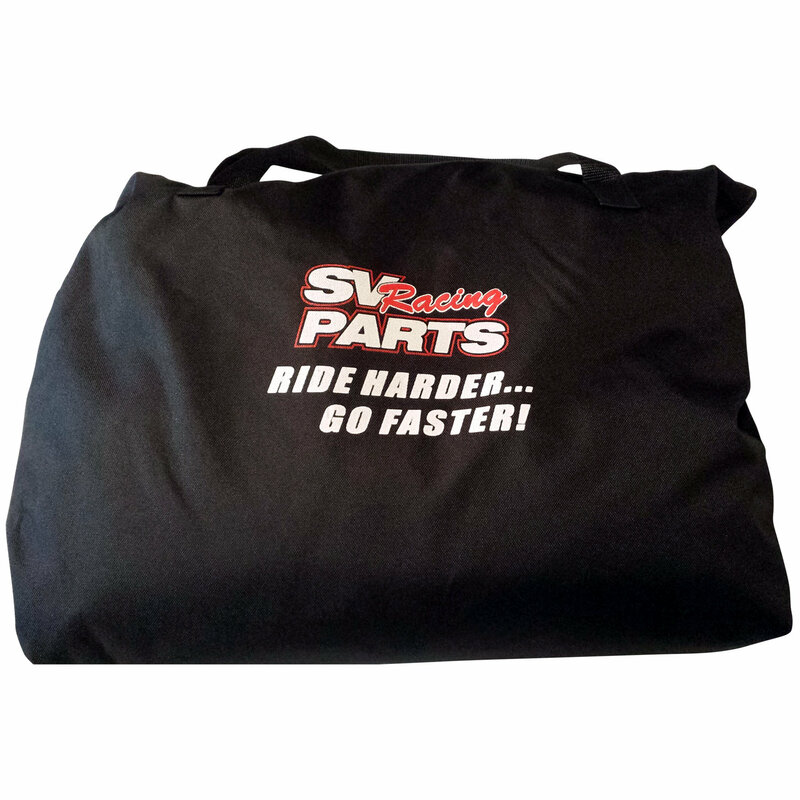 Manufactured with Kevlar and Nomex Construction and with a Fully Aluminumized Layer to Spread the Heat evenly across your tires and with Deep Side Curtains to Drive the Heat all the way to your Wheels Rims. 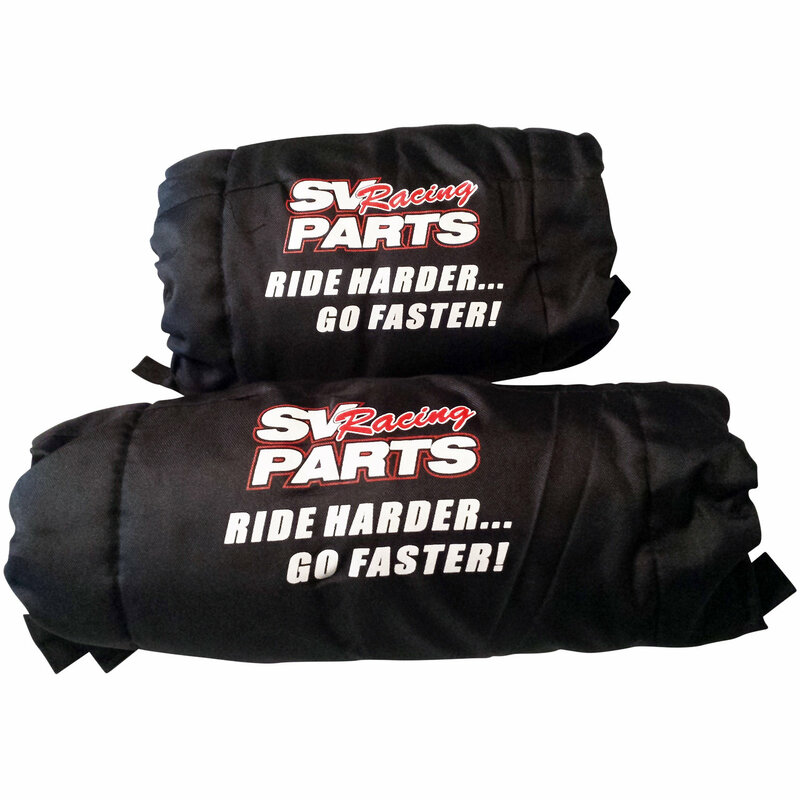 Sewn to work with the shape and size of your bikes tires makes installing and removing these Tire Warmers super easy. 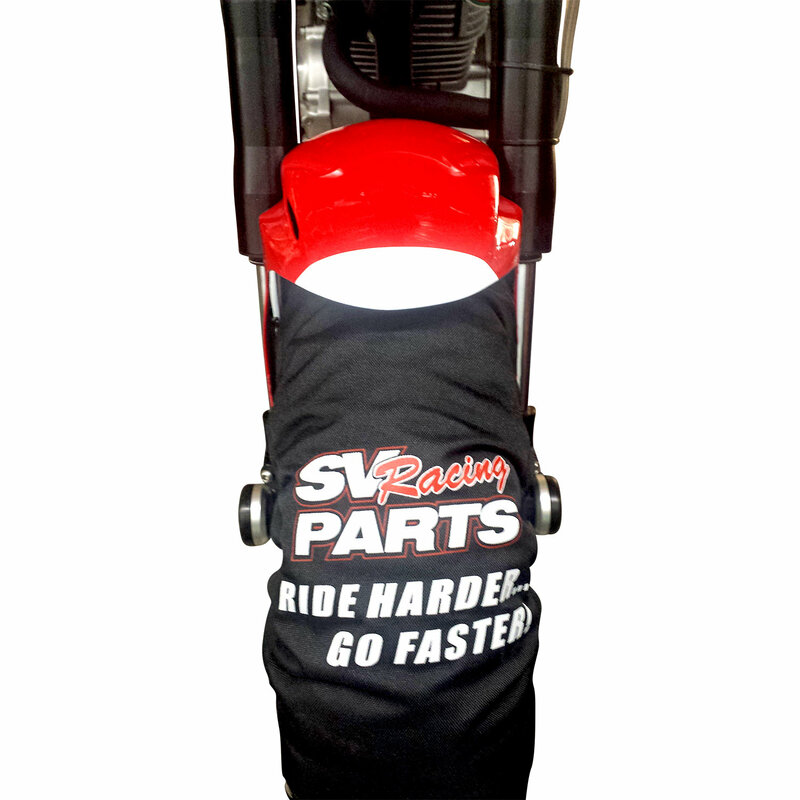 Leave them on your bike in-between sessions to reduce heat cycles. These are 3 Temp Tire Temperatures Warmers so that you can set your Tire Temps according to conditions and go into turn 1 Confident and Focused on Racing and Winning. 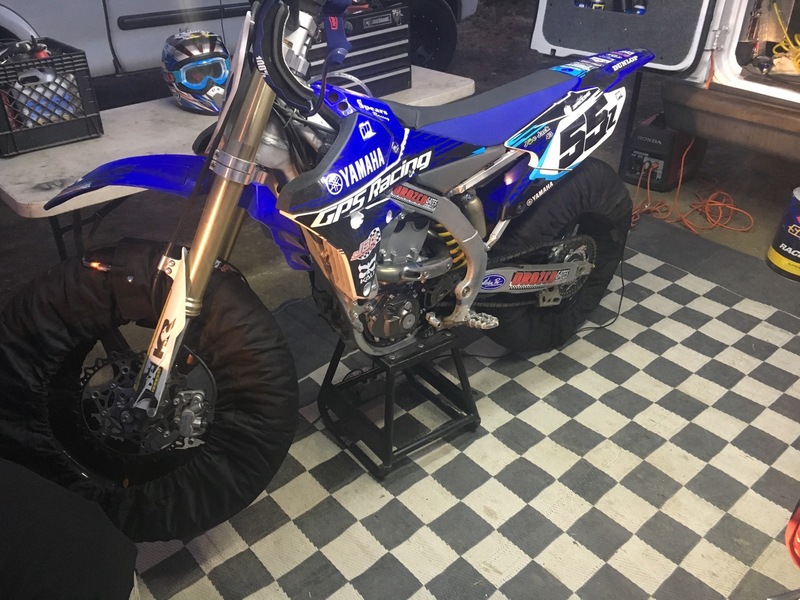 Available now in 10 Inch Motorcycle Wheels Sizing for small bikes including the New Ohvale miniGP 110 - 160 - 190 Race bikes now being Distributed across the USA as well as worldwide. Everything is in stock and ready to ship. 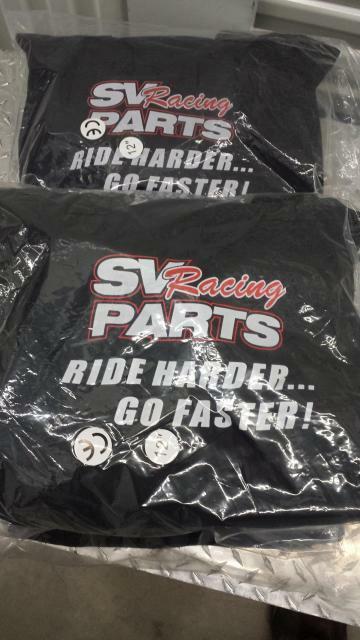 Order Now for Instant Shipping to your Door Today!! 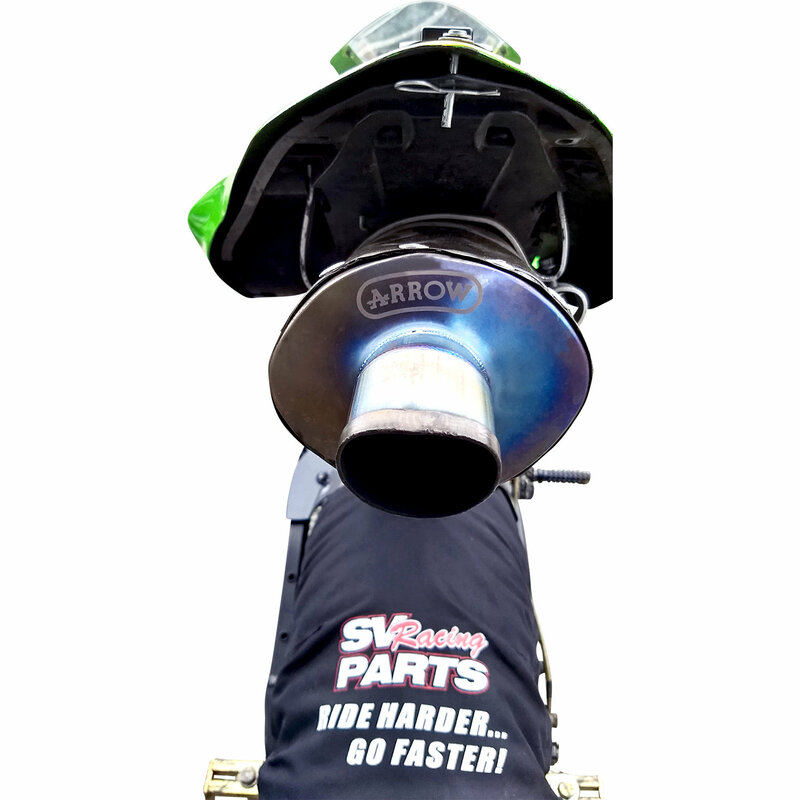 These are excellent parts that will serve you well.